Welcome to another edition of Streaming Saturdays, where we embed a free movie for you to watch right here every weekend! 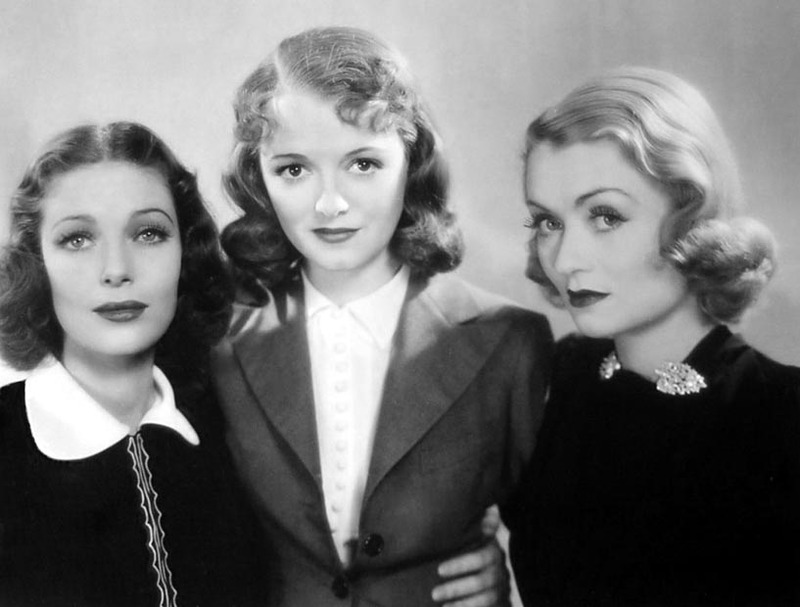 The ladies in question—who pool their pennies to spring for a more glamorous apartment—are Yoli (Constance Bennett), a gorgeous golddigger; Martha (Janet Gaynor), who simply yearns for a cozy home of her own; and Susie (Loretta Young), the most independent (well, for a minute there) of the bunch. Simone Simon is also on hand, which is always good news. 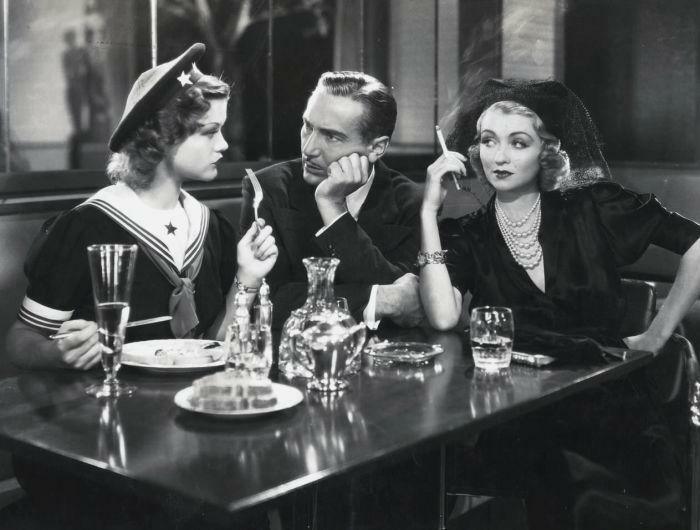 Yoli is torn between her social ambitions, which steer her toward uber-rich Ben (Wilfred Lawson), and her feelings for poor-but-kindly John (Paul Lukas). 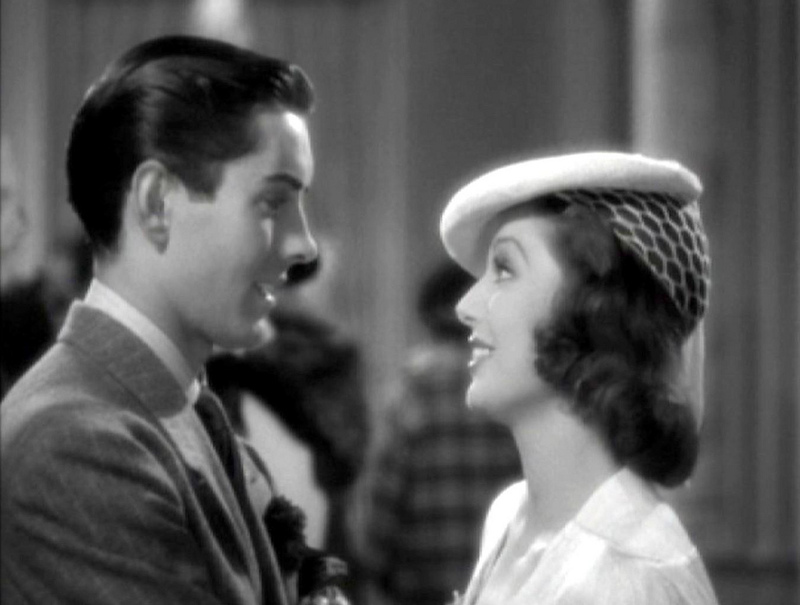 Martha must choose between an adorable doctor (Don Ameche) and a bumbling magician. Which sounds like an easy choice, but not for me: the magician is Alan Mowbray, who makes me sigh with joy every time he shows up anywhere—and who adds a bracing bit of tonic to the romantic goings-on here. 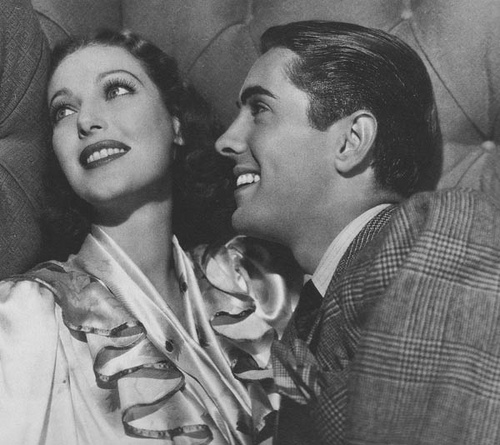 This was only Power’s sixth movie, and so early in his career that he was still billed as Tyrone Power, Jr. After this, as his star ascended, the studio insisted that he drop the “Jr.”—much to the dismay of the devoted son whose father had died in his arms five years before, and whose legendary career would always inspire his own. Oh and if the whole “girls band together to share a great apartment and snare husbands” thing sounds a bit familiar, it turned up again 17 years later, in How to Marry a Millionaire. Some things never change. No matter how much you wish they would. 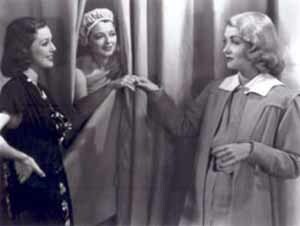 STREAMING SATURDAYS is a regular feature on Sister Celluloid, bringing you a free, fun film every week! You can catch up on movies you may have missed by clicking here! And why not bookmark the page to make sure you never miss another?